The exhibition opens on April 3rd at The Quincentennial Foundation Museum Of Turkish Jews. Megillat Esther (Esther's Story), which used to be taken out of the enclosure and read at the Purim festival, was in the form of a roll, like The Torah, was written by hand on parchment and sometimes adorned with paintings. In some regions, before the marriage it was given to the groom as a gift by the girl's family. 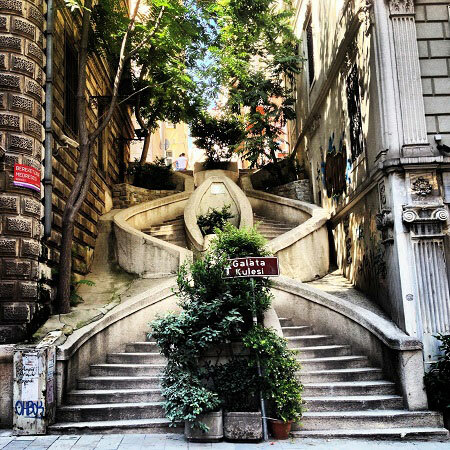 The Quincentennial Foundation Museum Of Turkish Jews, with its announcements made for one year, has gathered the Megilat Esters, which are currently being used or were forgotten in the polls. For the exhibition, which will be opened on April 3 evening between 17:30 - 19:30, ivory, bone, wood, watermarked, silver and gold-plated Megillahs of over 100 years, were acquired from various regions of Turkey. 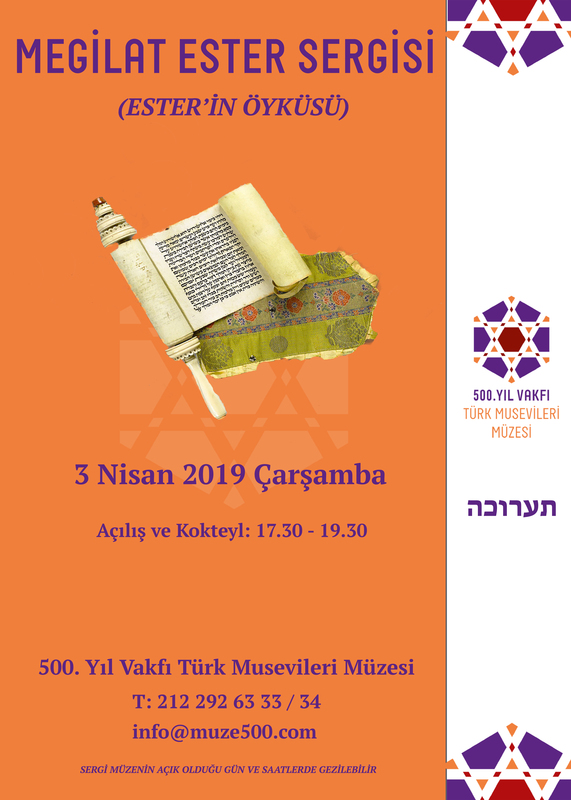 The exhibition will be open to visitors until May 13, 2019 in the Baler Midrash section of The Quincentennial Foundation Museum Of Turkish Jews.